Categories: Adoption Search and Reunion, Books for Adoptees, Books for Birthparents, Reunions. 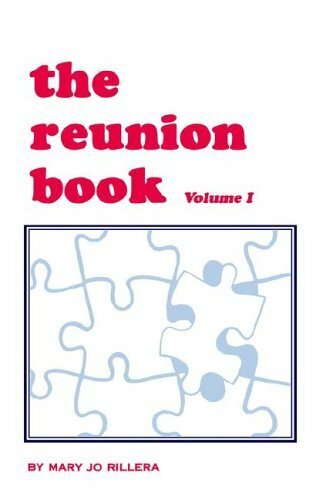 The Reunion Book contains over 70 stories by people who were reunited after being separated by adoption. The stories are compelling and cover a broad spectrum of experiences with participants ranging from ages 16 to 61, having been reunited from 4 weeks to 18 years and discovering a variety of different circumstances. The most important aspect is that they have all survived and benefited greatly by knowing their families.